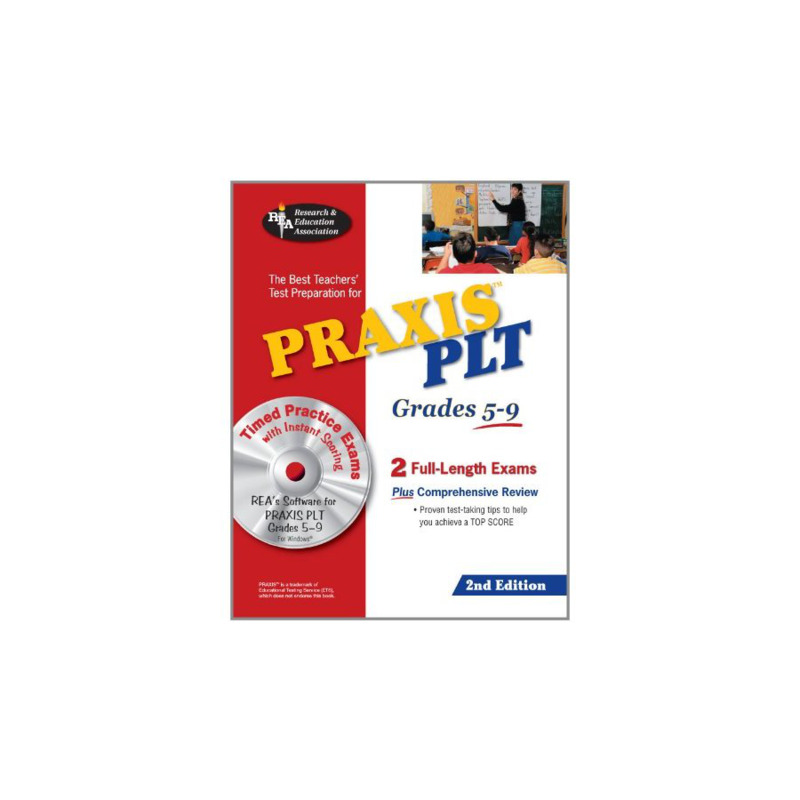 The best teacher's test preparation for Praxis Plt Grades 5-9. Two full length exams, w comprehensive review. Proven test-taking tips to help you achieve a top score.